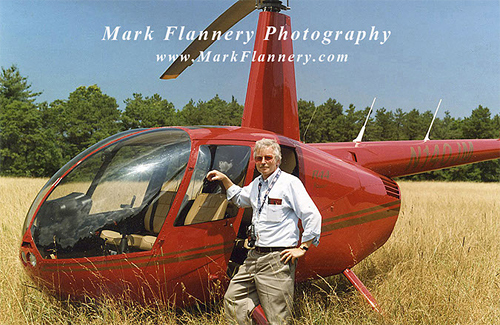 Mark lives in Winchester, MA and has been doing professional photography in the Boston and New England area for the past 25 years. His style is to capture the energy of the moment... he loves twilight and aerial images which capture this magic time and makes a lasting image for him and his clients. His recent photos of Fenway Park at the Centennial game, Winter Classic and B Strong Logo as well as the Zakim Bridge/Bunker Hill Bridge at twilight are good examples of his style and vision. Mark is also a Professional Landscape Architect and designer of the Boston Marathon Monument in Copley Square Park. It celebrates 100 yrs of the running of this great race. He won the commission and worked with the BAA and John Hancock to bring in to reality. Residential Landscapes are his specialty. He enjoys using a variety of plants to create colorful outdoor garden rooms for his clients throughout the year.